Stillpoint's White Roseflower essence holds the energetic imprint and energy of the white rose and a summer storm. This particular flower essence was created during a powerful storm, so it carries the energy, not only of the white rose, but the power of lightning, wind, and a monsoon. 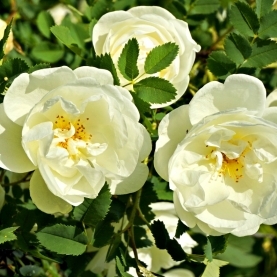 We refer to this particular essence as White Storm Rose. Ability to "weather any storm"